omid46, 08 Feb 2015Hi,dear friends.I don't know whether factwriting GSMarena releases and publishes my opinion or... moreWhat you trying to say?.. This phone is worthable or not? Pls don't confuse the buyers. 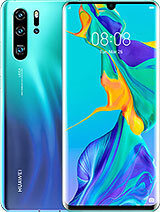 i want to buy this phone but i dont knows it s good or not. Anonymous, 19 Feb 2015tank you for your response.but waht about the g6 4g?i can't i want to set mobile network just ... moreYou need to enter into "Network mode" and select one of three choices, for only "2G" network select "GSM only". Anonymous, 05 Feb 2015Go to "Settings" => "Mobile networks" => "Network Mode" ... moretank you for your response.but waht about the g6 4g?i can't i want to set mobile network just for 2g not 3g or 4g.is there any way for taht in g6 L11? 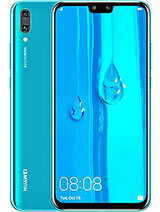 Does this phone have also gyroscope sensor? 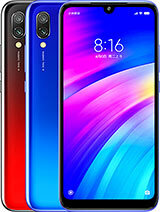 Hi,dear friends.I don't know whether factwriting GSMarena releases and publishes my opinion or not!!! ?Imagine that this 6G 4G is the most perfect phone in the low midrange smartphone class!! 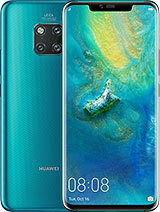 !Unfortunately Huawei sacrifices the qualities fot other means! ?No more ascending anymore! ?Just useless productions after productions!! 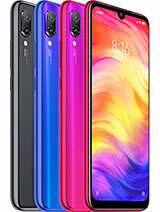 !If you buy 6G because of no chances of updating and upgrading you must sell your device and buy this 6G 4G with the lower qualities in all its specifications!!! 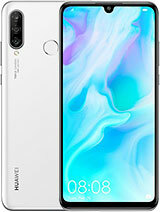 ?Just one.constructive recommendation for the Huawei management:people are very smart todays even much more smarter than all your engineers and your most high midrange smartphones!! !Thanks.Rights.Sorry,any ears!!!? jalal, 04 Feb 2015hi recently i bought this device but i want to change network mod for example from 3g or 4g t... moreGo to "Settings" => "Mobile networks" => "Network Mode"
"LTE/WCDMA/GSM auto" for auto 4G,3G+,3G,2G. recently i bought this device but i want to change network mod for example from 3g or 4g to 2g but i cant. there isn't any option for that. device does have gorilla 3 glass. 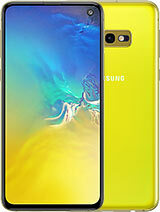 Hi guys, when release EMU 3 or android 4.4.4 for this phone ? mohamad, 04 Dec 2014I've bought this phone two days ago in Tehran I just found one store who sales it and it had ... more555 three knock (zoom - basic)... pulse 5 5 5! 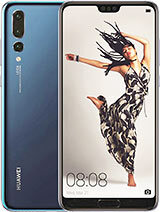 Total of 184 user reviews and opinions for Huawei Ascend G6 4G.